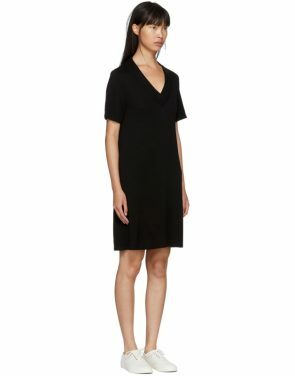 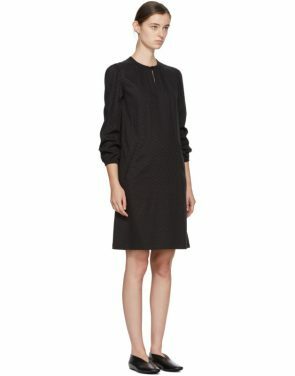 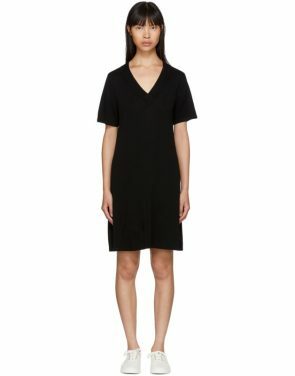 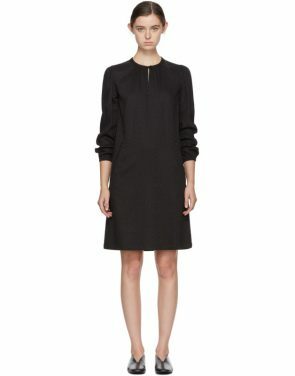 Black Patricia Dress by A.P.C. 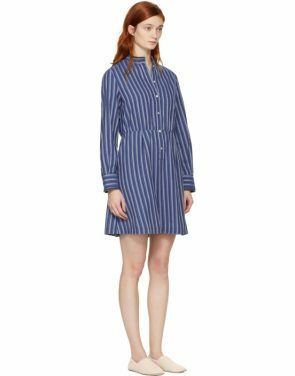 Blue Striped Lili Shirt Dress by A.P.C. 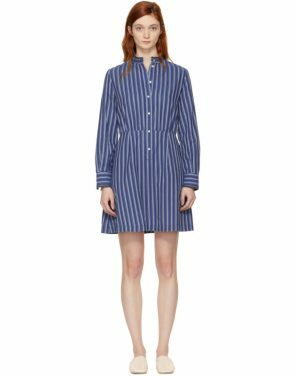 Blue and White Millie Shirt Dress by A.P.C. 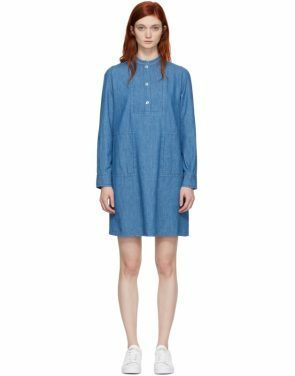 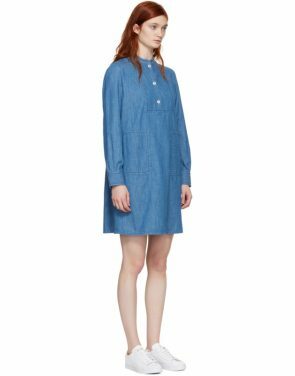 Indigo Denim Jane Dress by A.P.C. 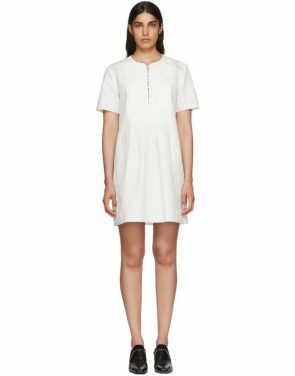 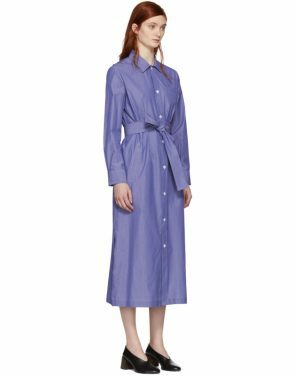 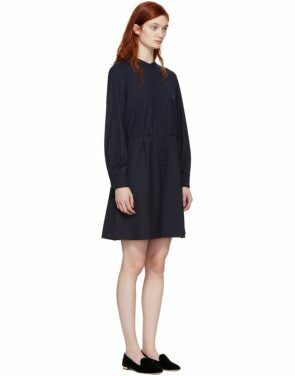 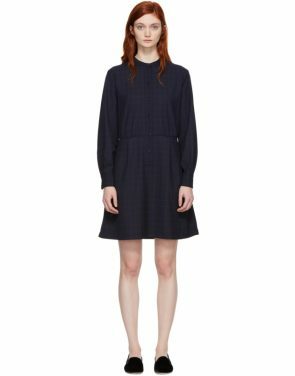 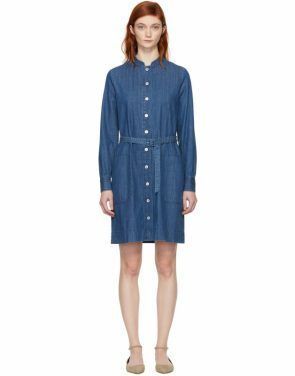 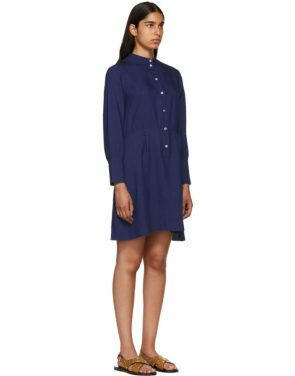 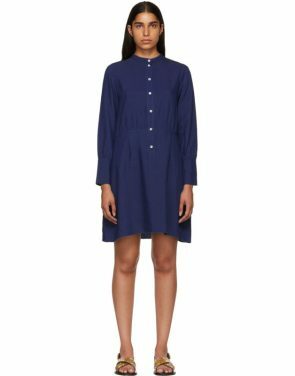 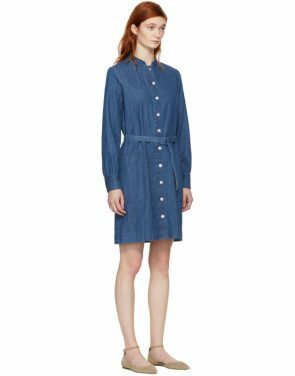 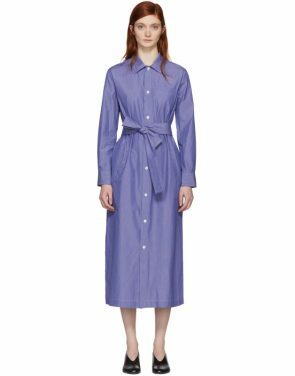 Indigo Annie Button Up Dress by A.P.C.